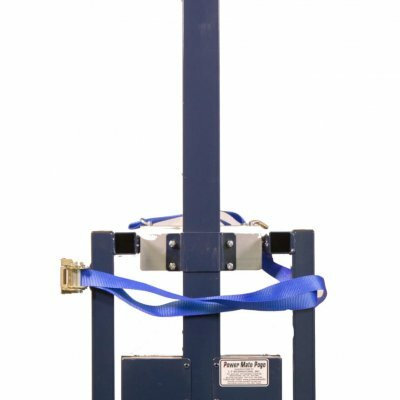 The PowerMate Pogo is a light-duty motorised hand truck, most commonly used for delivering small, heavier items up to 100kg. 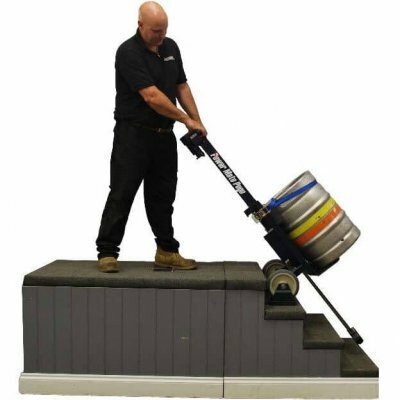 This innovative stair climbing solution reduces property and product damage by ensuring a strong level of control is maintained during the moving process, which is easily conducted by a single operator. 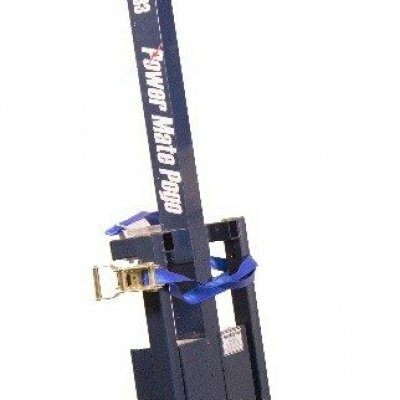 The Pogo stair walker is also ideal when combined with our vehicle loading solution, the PowerMate LiftGate. 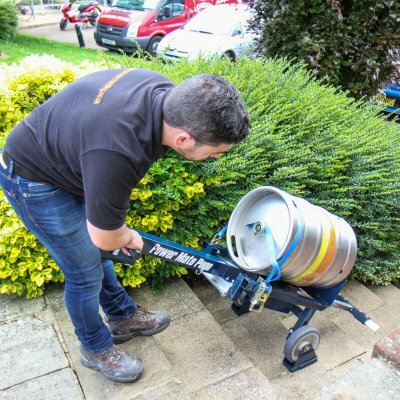 It’s perfect for the brewery industry as demonstrated in many of our videos as it’s a very mobile and nimble piece of equipment, while being expertly designed to withstand the rigours of lifting and shifting heavy kegs and barrels. Power your way with hire or buy. You can hire a Jolly then make a purchase or simply return the trolley back after the agreed period. We offer finance plans as well. Contact us to discuss which option is suitable for you.